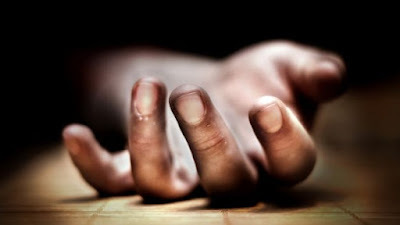 A 50-year-old Chinese businessman identified as Si Guicai, has committed suicide after he was said to have complained of frustration and loss of huge money he had invested in his business. The body of Guicai, according to the Lagos State Police Command, was found dangling from the window of his apartment at the Itohan Avenue, Ikeja area of the state, at about 9pm on Sunday, July 31, 2016. The State Police Public Relations Officer (PPRO), Supol Dolapo Badmus, has confirmed the incident, adding that a team of police officers have visited and examined the scene of the act.